Since 1927, Freeman has provided customers with comprehensive services for face-to-face marketing events including expositions, conventions, corporate events and exhibits. Headquartered in Dallas, with 70 offices in North America, Freeman produces more than 15,000 events annually, including 54% of the 250 largest U.S. trade shows. Freeman has the ability to assist customers in all aspects of the trade show process, from set-up to take-down and everything in between. An employee-owned company, Freeman places an emphasis on respect for people, providing unparalleled customer service. Freeman has received numerous awards for excellence in the trade show industry. Creating some of the most innovative and technologically advanced exhibits necessitates spray equipment that had to be flexible and cutting edge to keep up with the day to day demand Freeman would require of it. 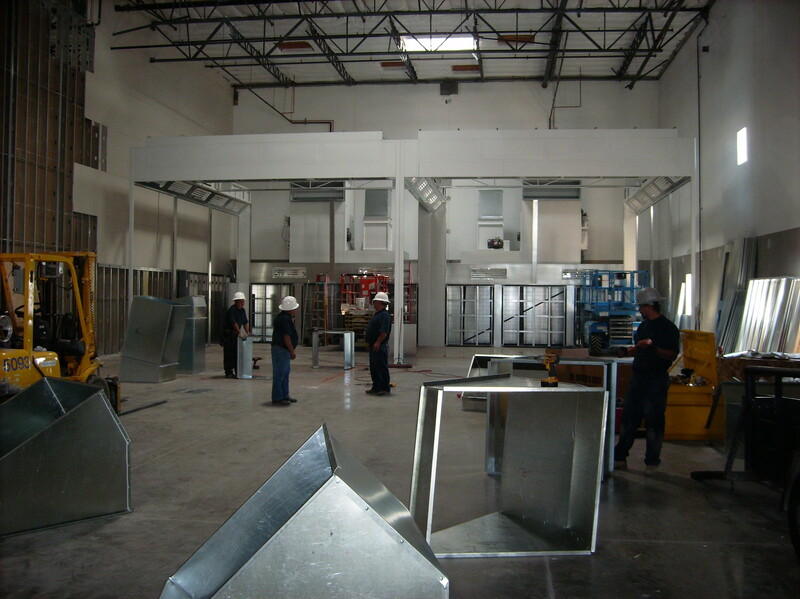 The manufacturing facility located in Las Vegas, NV produces thousands of large sized show exhibits per year, just to handle the demand of the city. 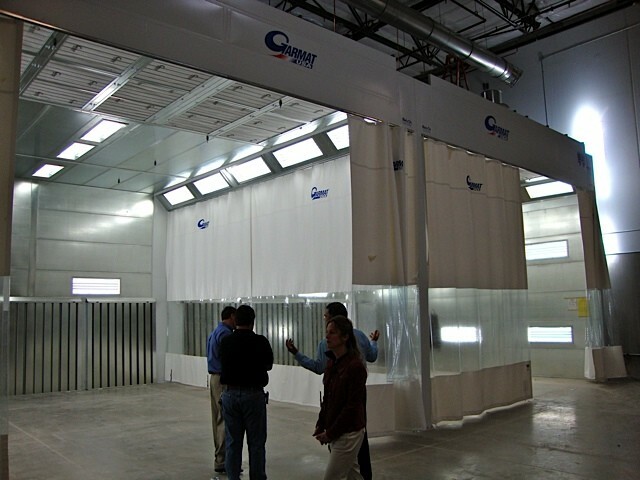 No two exhibits are alike, and the spray booth had to be flexible enough to handle anything Freeman could build. 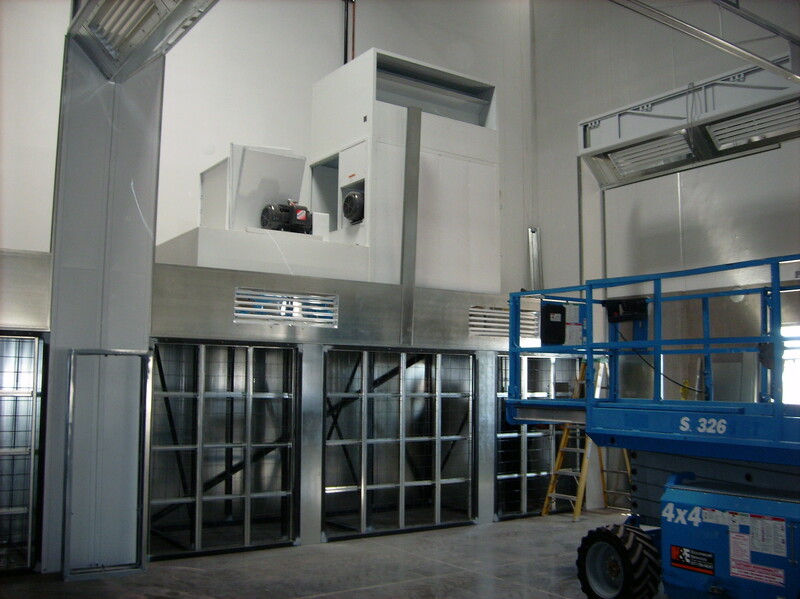 Most of the exhibits require some sort of wet coating, all of which need to be sprayed in a booth. 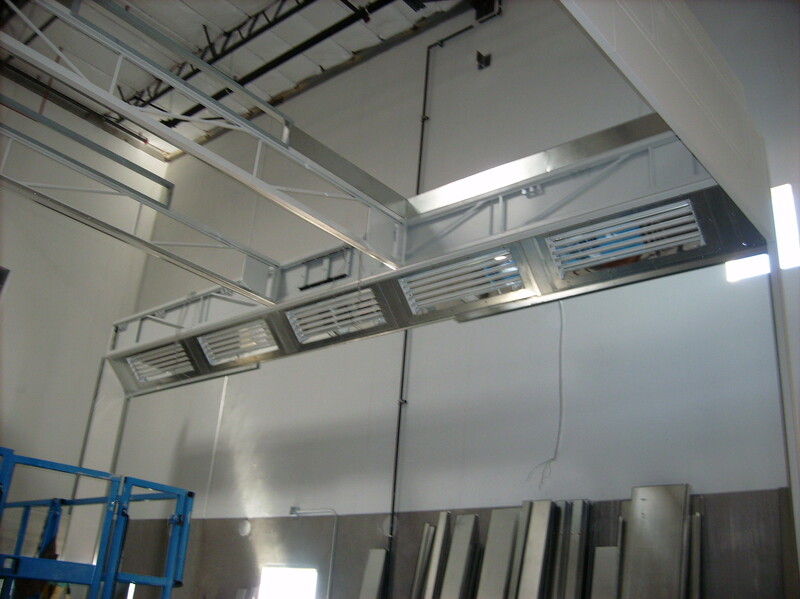 And these coatings need to be applied in a controlled temperature environment to ensure their application and drying times were perfect per the paint manufacturers specifications. 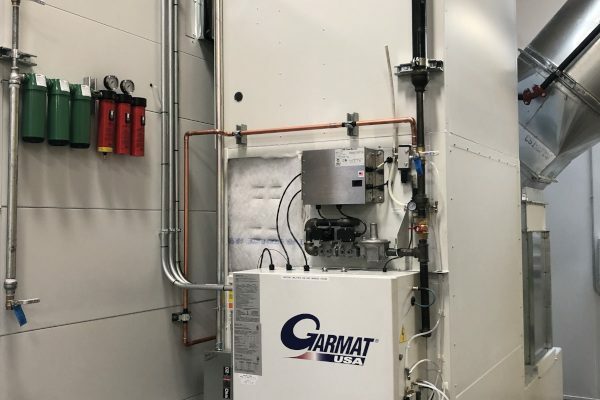 Freeman needed equipment that could handle the task, and the RelyOn /GARMAT team met the challenge. 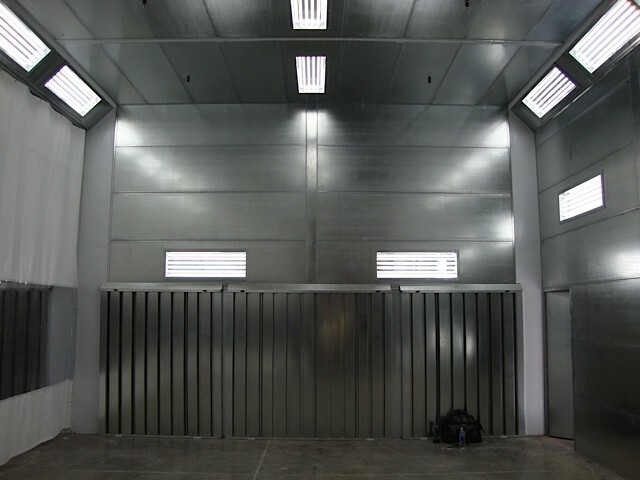 Rather than going in with a conventional sized 4 wall spray booth, RelyOn designed an open front semi-downdraft custom spray booth measuring 50′ wide x 25′ deep x 16′ high. 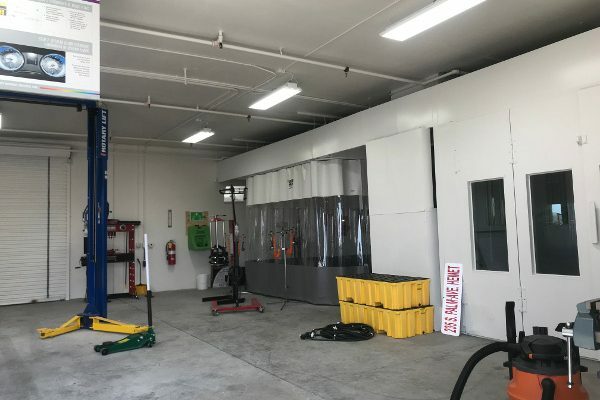 It included heated and cooling to help offset the hot Las Vegas summer and winter temperatures. 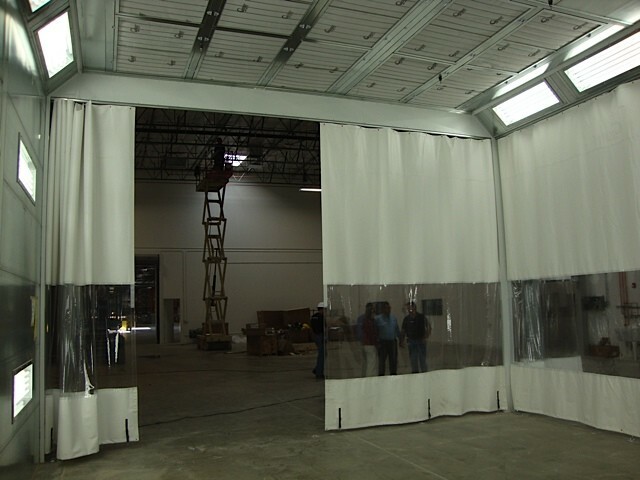 The open design of the spray booth allows the creative team at Freeman the freedom to design any shape or size of exhibit, and maintain the winning tradition their clients have come to know and expect. By allowing for this freedom, RelyOn Technologies once again assures that trade show exhibits will be big and bright for years to come! Creative innovation sets us apart from traditional spray equipment vendors. 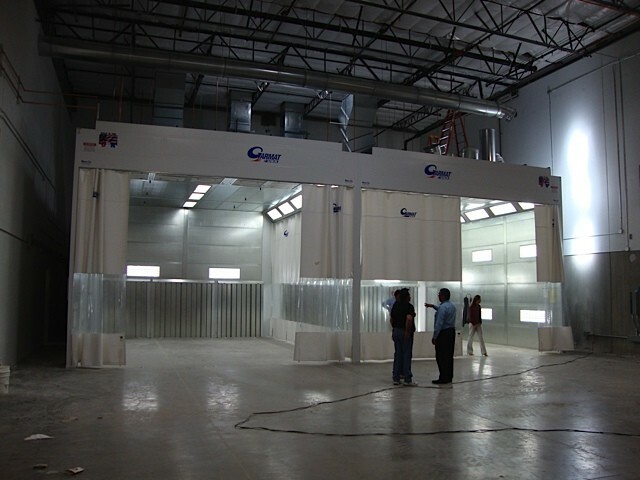 We did not sell them what was in the catalogue as most spray booth companies would have. 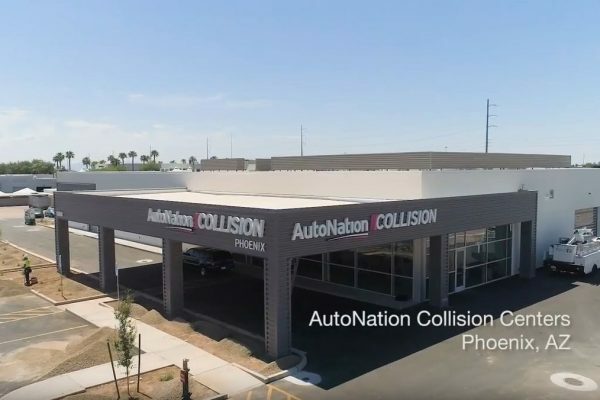 Instead, we pushed the envelope, brought in our engineers and designers, and reconfigured standard product to build their custom installation. 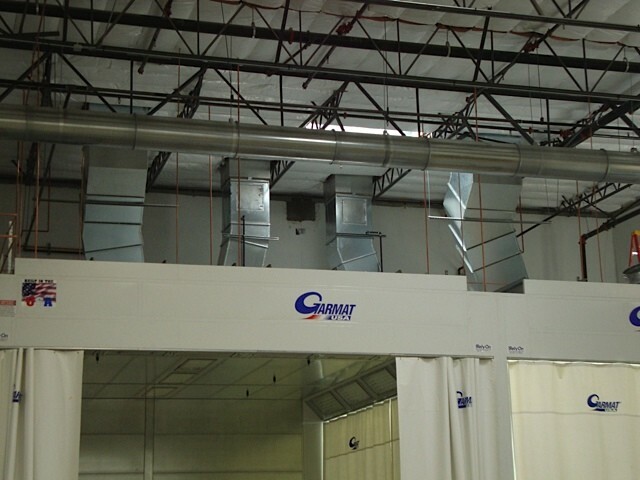 Once again, the RelyOn /GARMAT team continues to push design and manufacturing of cutting edge coating equipment designed specifically for every clients need.